Gail Warden. President Emeritus of Henry Ford Health System (Detroit). Mr. Warden served as president and CEO of Henry Ford Health System from 1988 to 2003 and is currently the system's president emeritus. 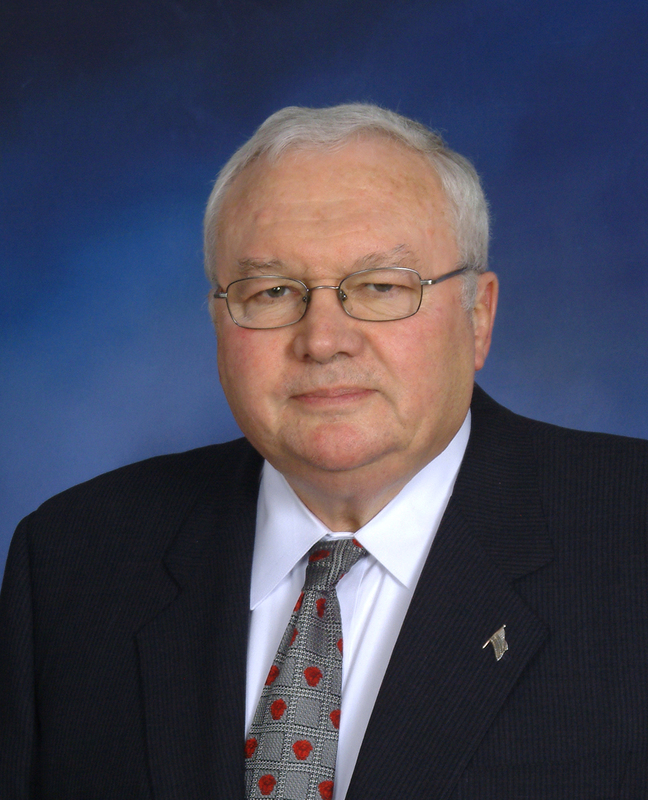 His efforts there helped build the system into the second largest in Michigan. Mr. Warden, who holds a master's degree in healthcare management from the University of Michigan, served on the Institute of Medicine committee that released two fundamental patient safety reports. He has been nationally recognized for his contributions to healthcare — he received the 2013 John M. Eisenberg Patient Safety and Quality Award for individual achievement.